Our office is full of trophies. We deliver cutting-edge web design for our clients, and our work has won major awards. We’ve ranked as one of the best web design agencies in the country, and we want to show you why. We know that great web design is about more than aesthetics. 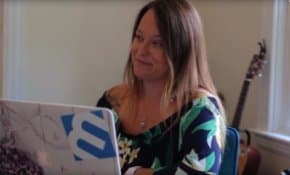 We start our design process by asking you about your business goals, marketing challenges, the competitive landscape, and your target audience. We use that information to build a site that delivers business success. Our design team has 20 years of experience designing for the web. We know our design best practices — and we’re always watching new trends. That means we design responsive, beautiful websites that catch your eye and keep you coming back. 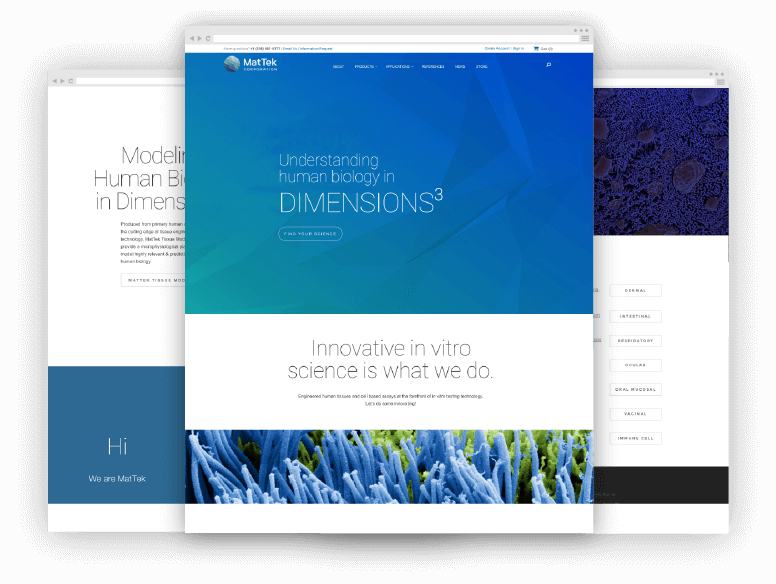 We’re experts in designing and building websites on WordPress, known as “the marketer’s platform.” You won’t find any off-the-shelf WordPress templates in our design shop. We custom design every page and site to fit your brand and power your business goals. How long does the average web design project take? The average website takes three to four months from start to finish, depending on the scope, number of pages, and features required. Do you build responsive sites? Yes! Every site we build is responsive and designed to look great and work well on any device (desktop computers, smartphones, and tablets). Will I be able to preview what the site will look like on mobile and tablet? Yes! As part of our process, 3 Media Web will share previews of the site across all devices. How will you work with my team to get content for the site? First, we will collaborate with your team to build the basic site structure or sitemap. Then we’ll work with you to organize all of the content based on the sitemap. If you need help writing or editing the content for each page, we can help with that too. How much time will a web design project require from us? The best web design projects are collaborative. We partner with our clients and use weekly meetings during the design and development phase to share ideas and milestones. 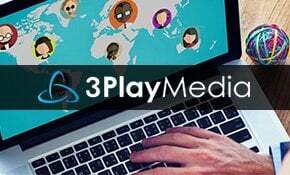 3 Media Web leads the process and makes sure the project stays on deadline. Most organizations refresh their website every 2-3 years. 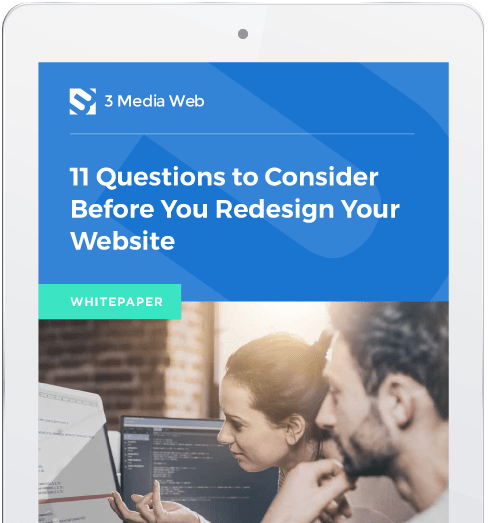 If your website needs a boost, read our guide “11 Questions to Consider Before You Redesign Your Website.” Don’t worry. No silly forms to fill out. Do you need help with a web design project? Looking for a quote? Fill out this form, and we’ll get in touch.